from the last two World Championships. 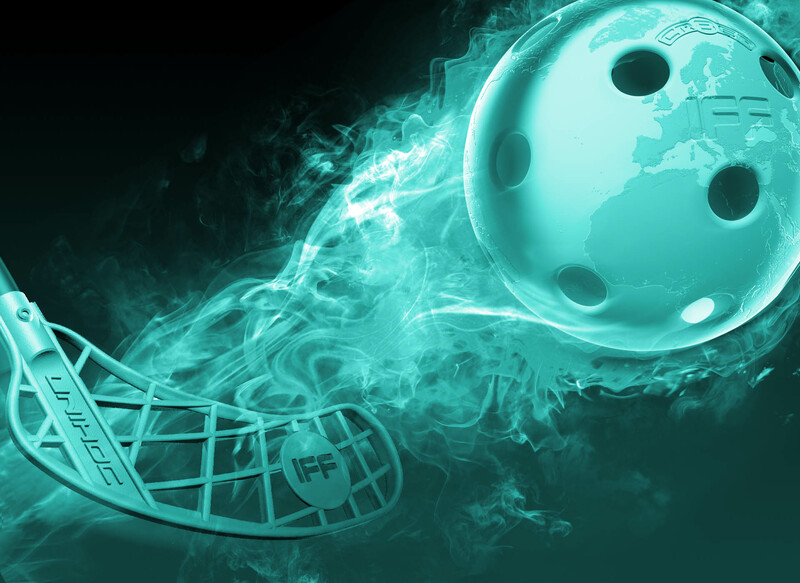 Starting from 2014, all teams, apart from the organiser, must qualify for the Final Round. 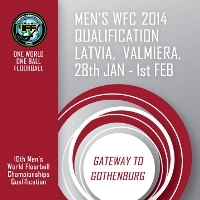 In 2014, there will be six regional qualification events to determine the participants of the 10th Men´s WFC 2014 . In each qualification group the teams play each other once.